English is the universal language of communication used in aviation. However, the English of international aviation is not English for general purposes nor English for international purposes. Aviation English, and specifially military aviation English, is a language for specific purposes but it is even more restricted than that. The terms are those used in everyday work on aircraft, and cover parts of the aircraft, manipulating the aircraft on the ground and in the air, instructions to passengers, conversations with air traffic control, weather, emergencies, etc. They are used everyday by pilots, cabin staff, maintenance crews and ground staff worldwide. 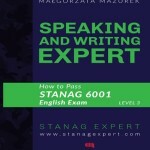 This entry was posted in language skills, Reviews and tagged aviation, aviation English, books, military English, reading comprehension, wojskowy angielski on 02/18/2013 by Hubert Urban. You could notice that my site lacks a section called “blogroll” or any of such a type. Instead, to support your self-studies, here is the additional list of the best books to read and the best sites to visit while learning military English. Most of the books mentioned below are the books I have already read and thorougly studied. That’s why I have no scruples about recommending it to the military English learners. 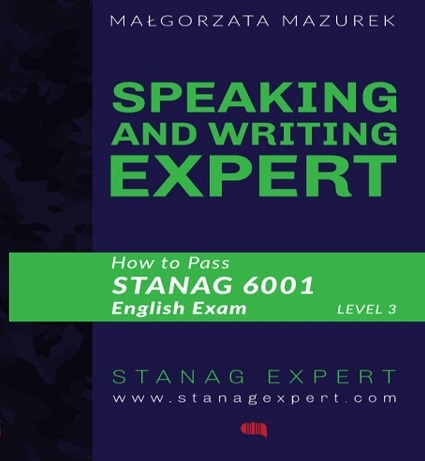 This entry was posted in Reading, Reviews and tagged books, course books, czytanie, education, English courses, military English, reading, reading comprehension, wojskowy angielski on 01/12/2013 by Paweł Jasiński.